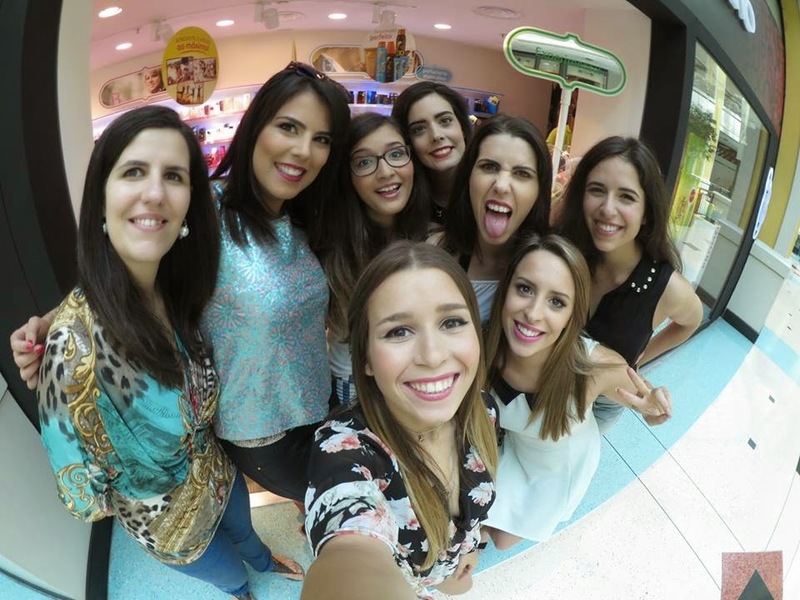 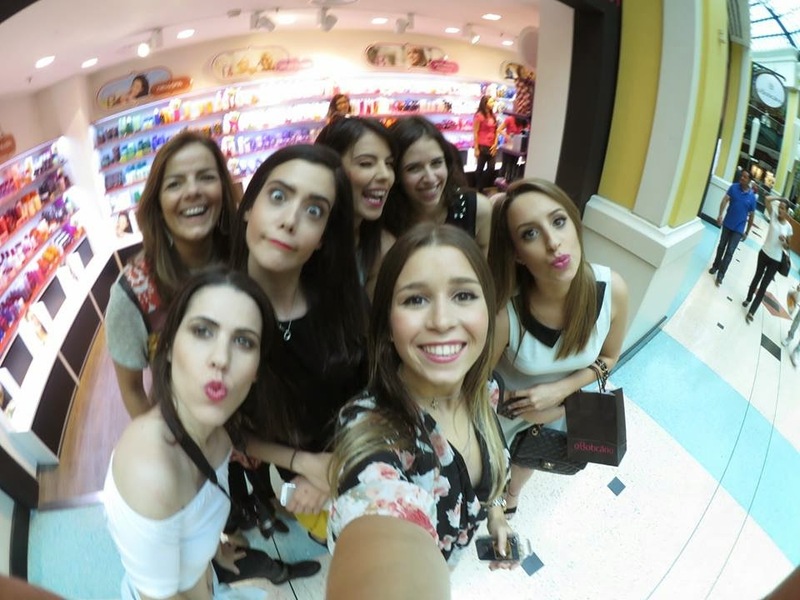 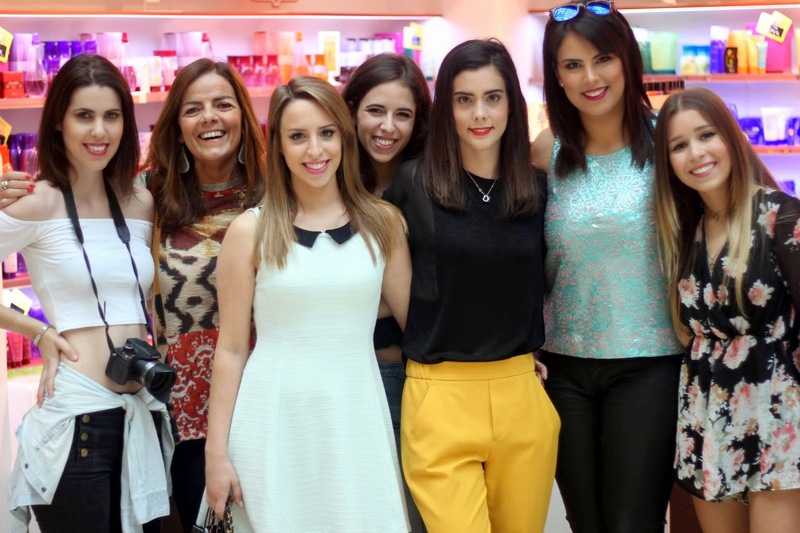 Last sunday, The Styland team met with some portuguese bloggers in O Boticário, Brazilian beauty brand. 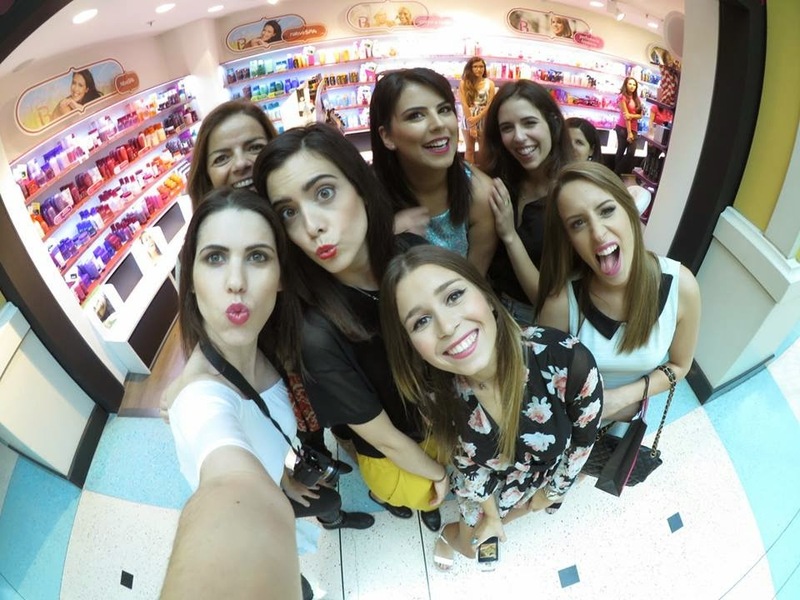 It was a meeting organized by Patricia from The Juicy Glambition, a sweetest friend of mine and an amazing beauty blogger who lives in London. 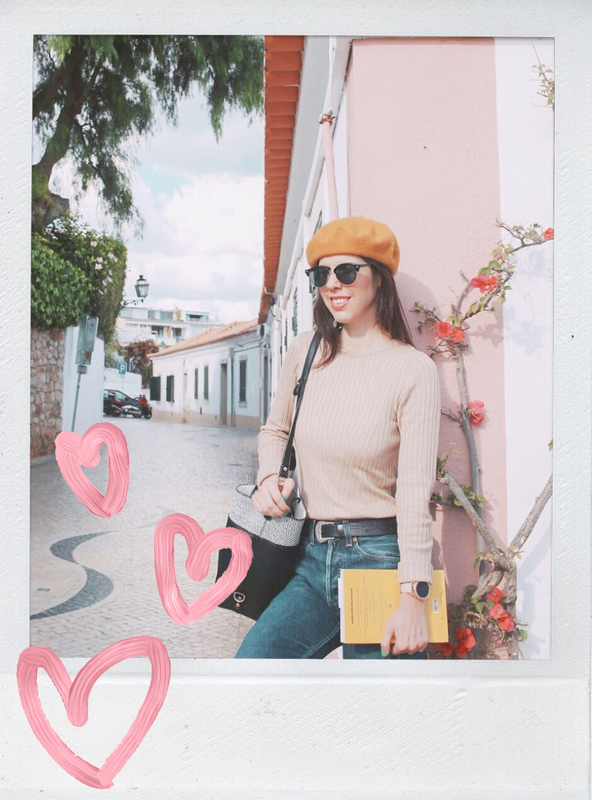 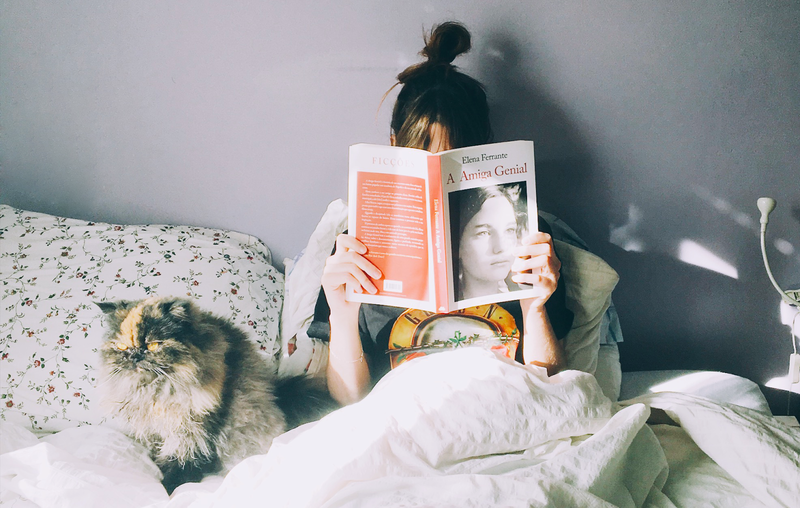 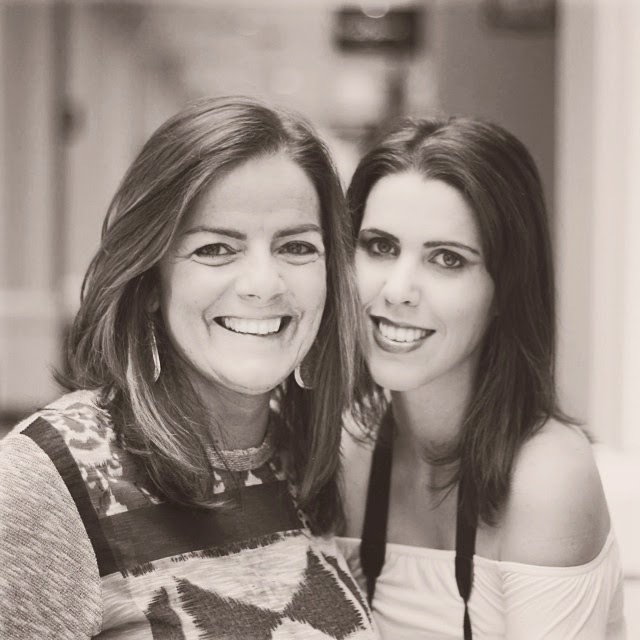 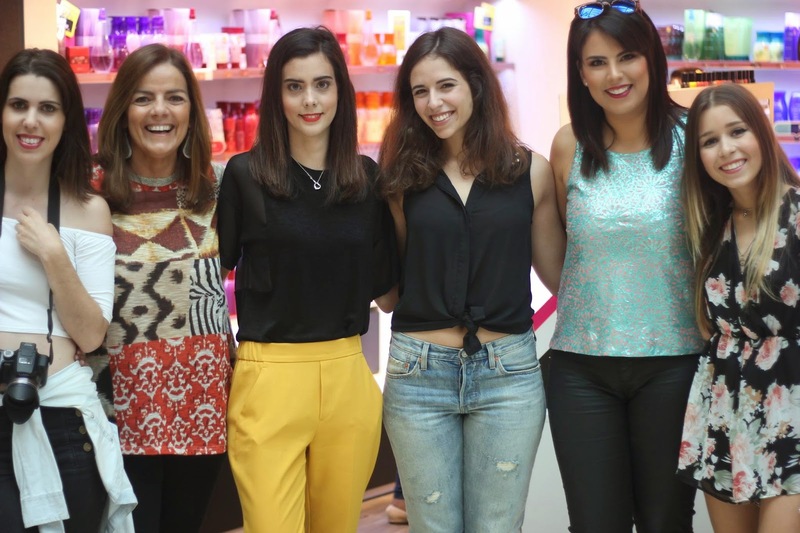 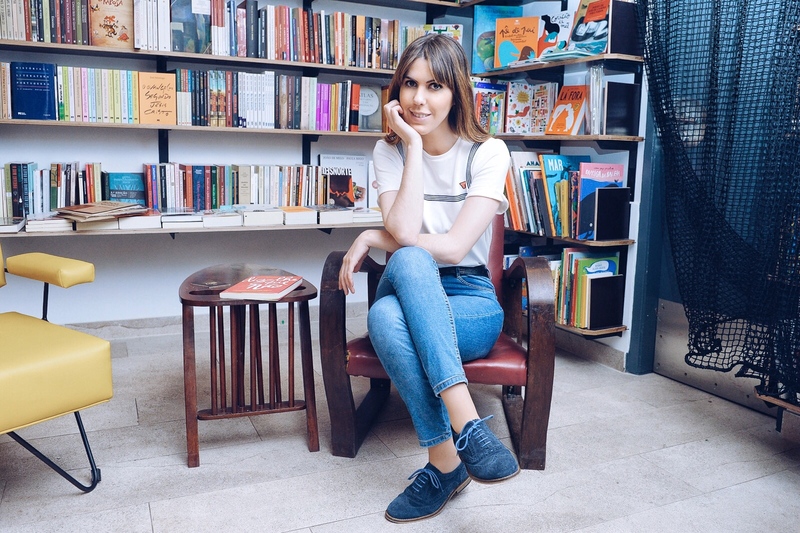 Celebrating the 3rd birthday of her blog, she invited her portuguese readers to meet us for a morning of tips, fun and beauty, sponsored by O Boticário. 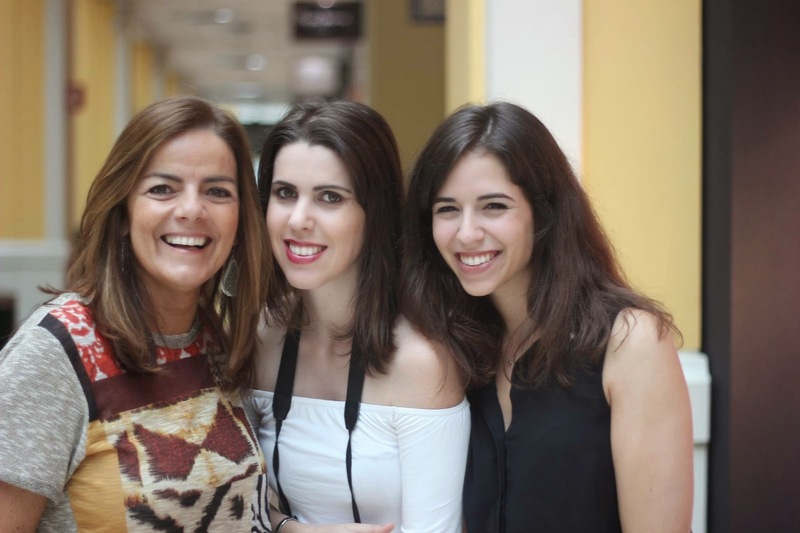 The other amazing ladies were make-up artist Carla Cunha, beauty vlogger Inês from My Makeup Secret and beauty blogger Helena from Devil Wear Louboutin.